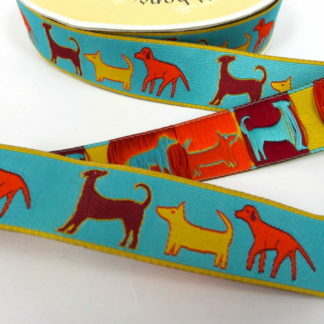 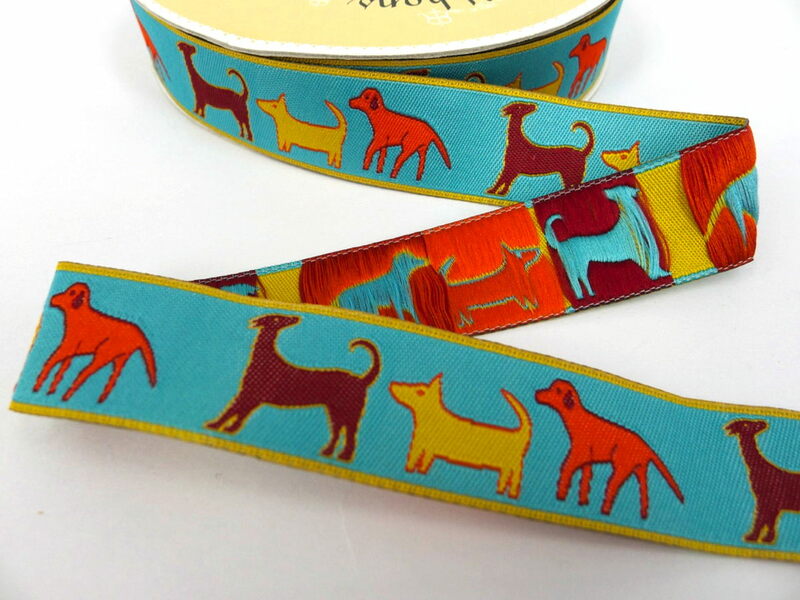 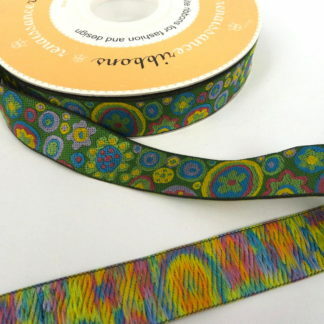 Home / Ribbon / 22mm – Dogs, Dogs, Dogs! 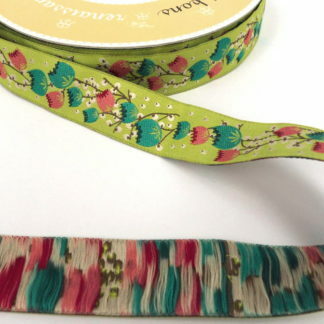 View cart “Knit Klips” has been added to your cart. 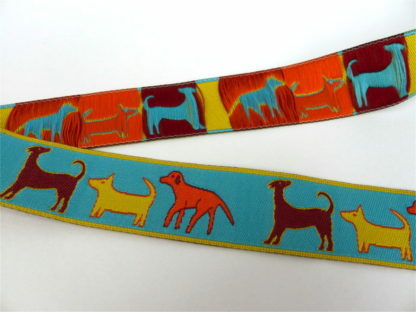 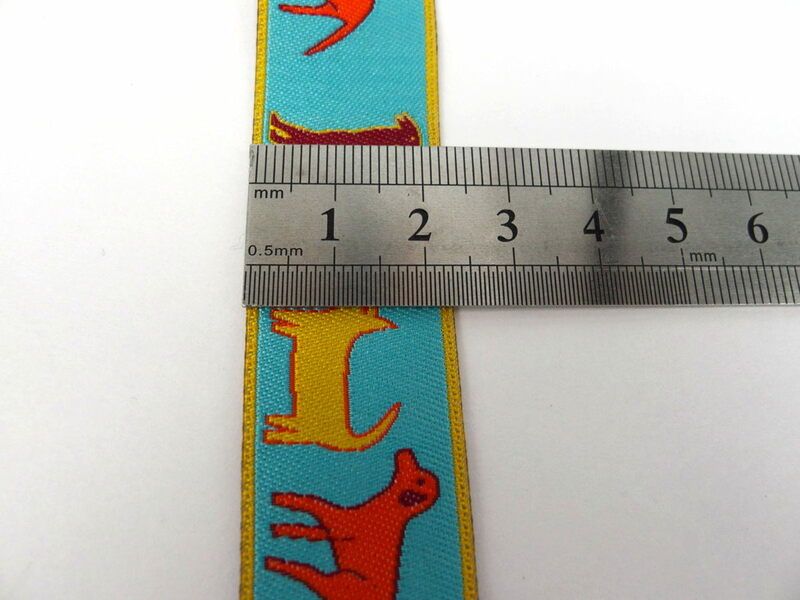 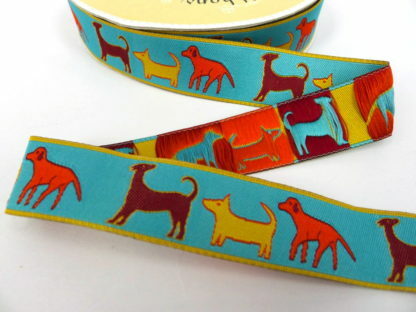 Turquoise background with orange, brown and gold dogs.